Cryptex’ second studio album „Madeleine Effect“ devotes itself to the eponymic phenomenon, which deals with sensory perceptions that influence one’s body and soul. The vinyl version was produced, mixed and recorded at the renowed Horus Sound Studio to ensure a product with the best possible quality. Robin Schmidt, one of the best international mastering engeneers, and 24-96 Mastering worked on the album as well as on the vinyl version. 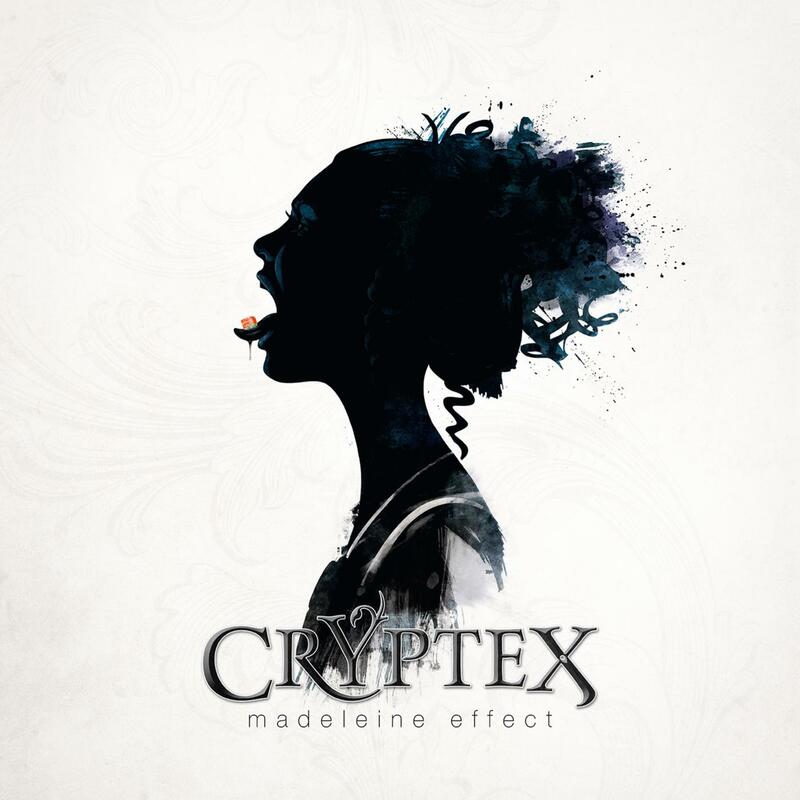 Music enthusiasts can look forward to Cryptex’ lauded album “Madeleine Effect”, specially revised for vinyl. The magnificent gatefold sleeve artwork was particularly conformed for the vinyl version. The masterpiece is refined on two 140 gram vinyls. To make sure that it meets the requirements of "Madeleine Effect", both CD and vinyl were manufactured at the renowed pressing plant Optimal Media.